British photographer Neil Burnell captures striking environments void of human subjects, often traveling to remote areas far outside of civilization. 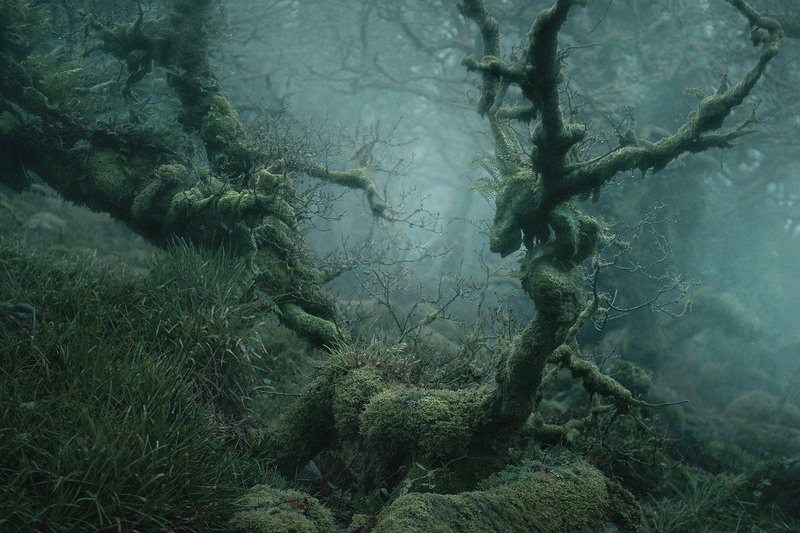 His ongoing series Mystical takes a look at the fairytale-like atmosphere created by the thick fog, gnarled trees, and moss-covered stones of Wistman’s Wood in Dartmoor, Devon, England. You can find more of his work here. Newer Post Treesframed by South Korean artist Myoung Ho Lee. Older Post Photographer Kevin Krautgartner has been traveling thousands of miles for his series “The Long Journey”.